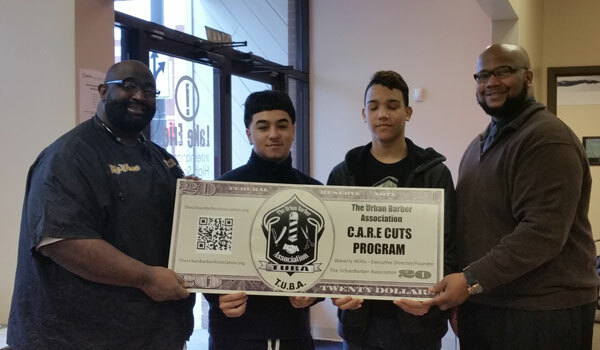 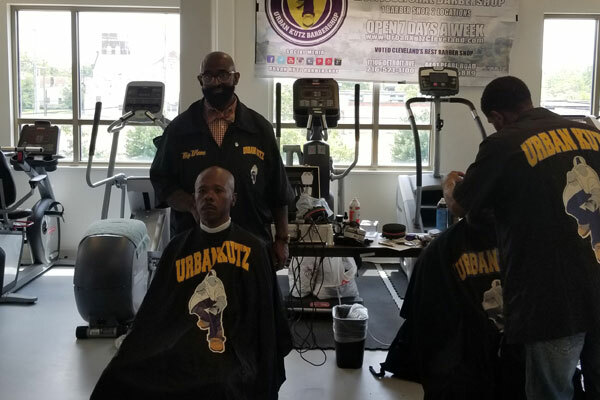 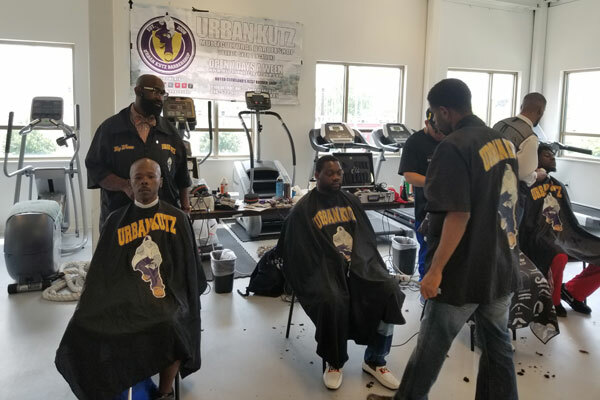 Urban Kutz Barbershop is proud to be part of The Urban Barber Association (TUBA) , a 501(c)3 non profit organization that is a network of barbershop and salons that has united to participate in initiatives the make the community better. 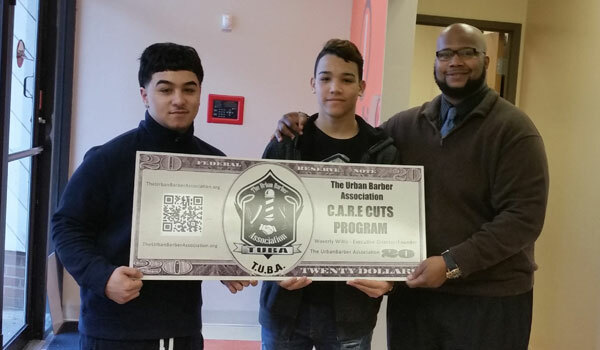 They promote literacy, health and wellness, career training and readiness ,mentoring and much more. 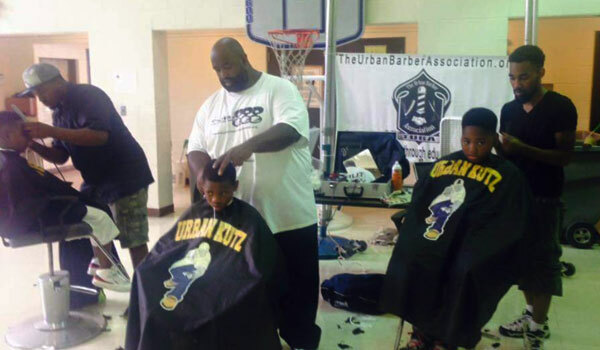 To learn more about TUBA please go to www.TheUrbanBarberAssociation.org . 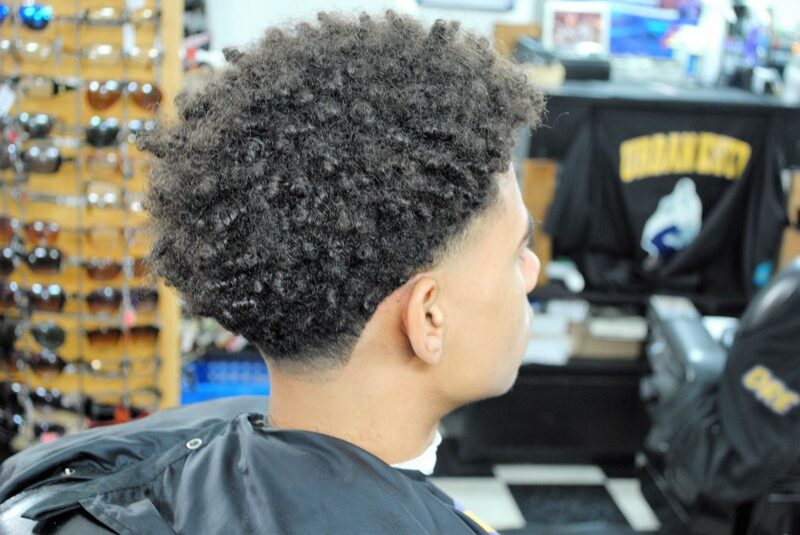 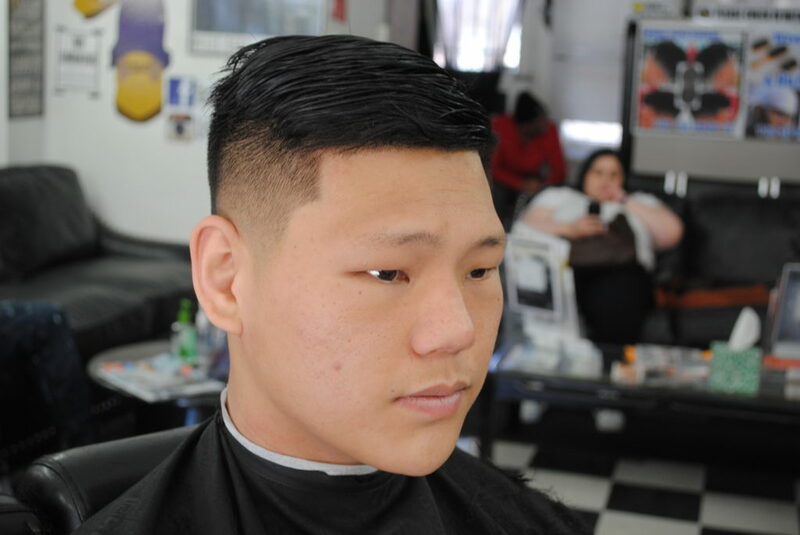 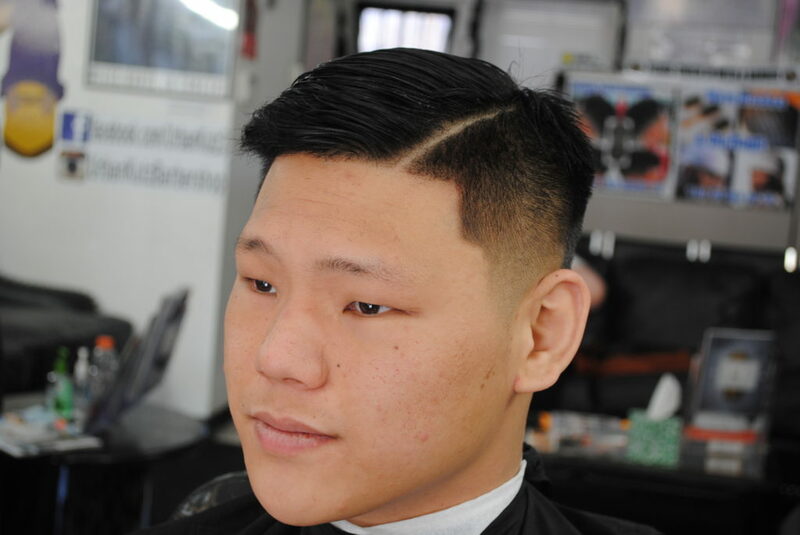 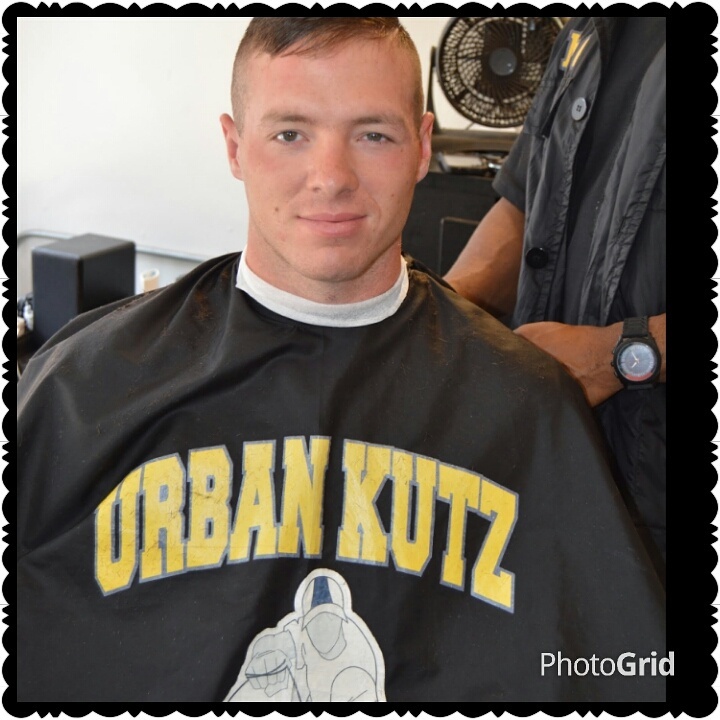 It is a mentoring that travels to different locations to KUT hair for the. 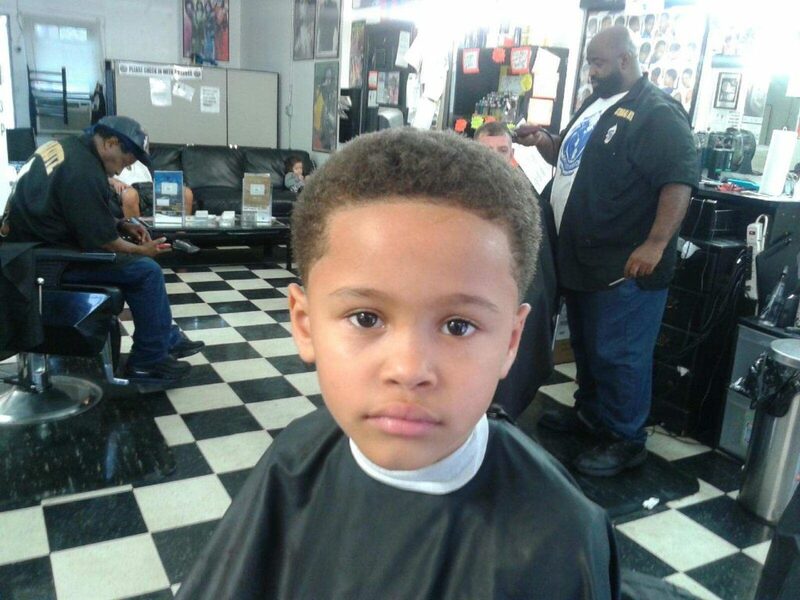 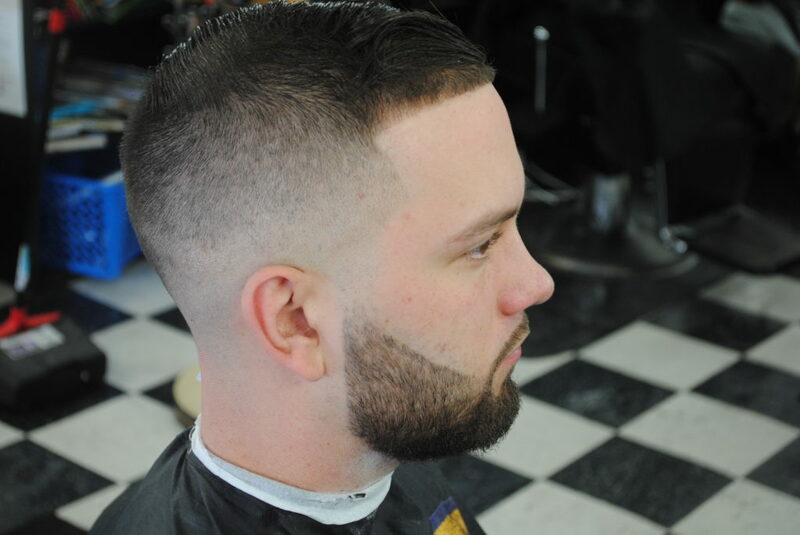 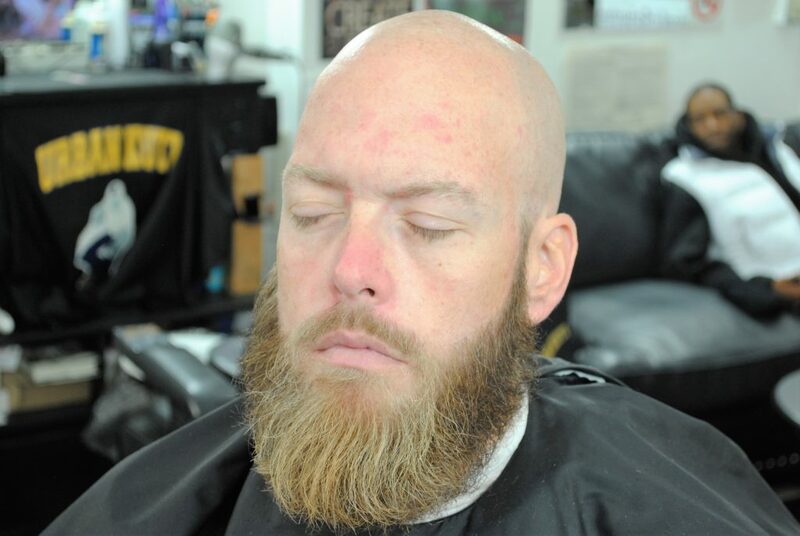 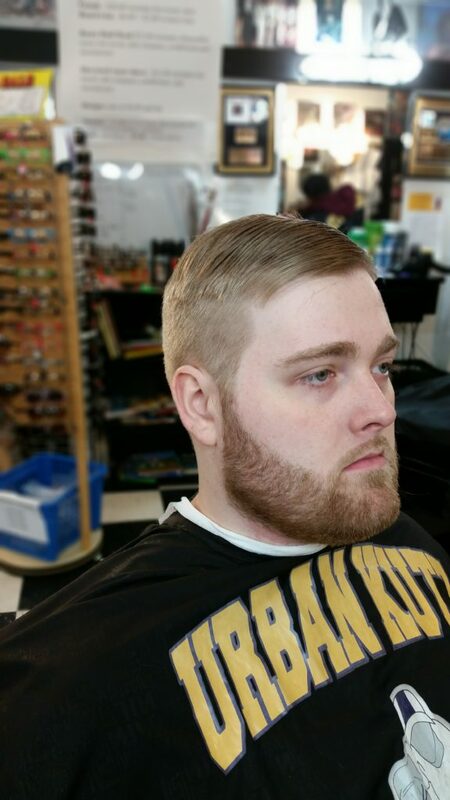 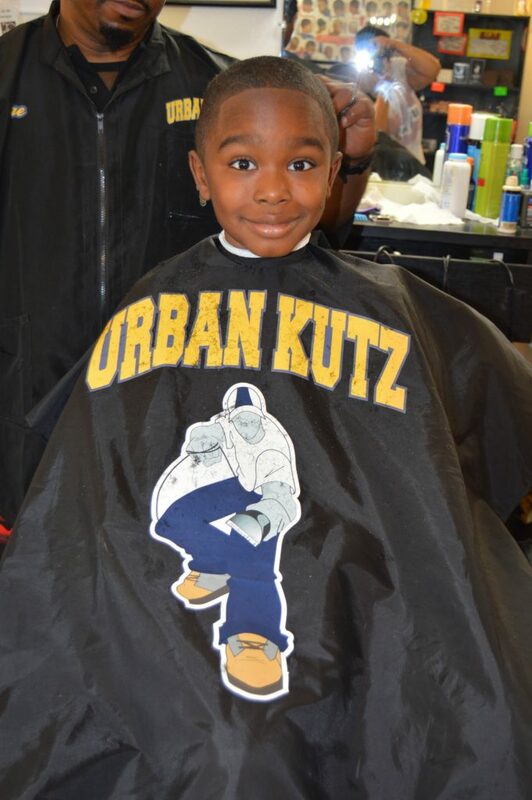 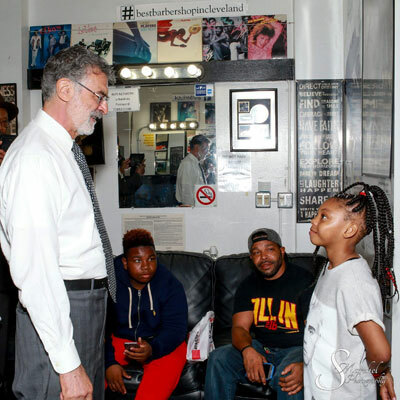 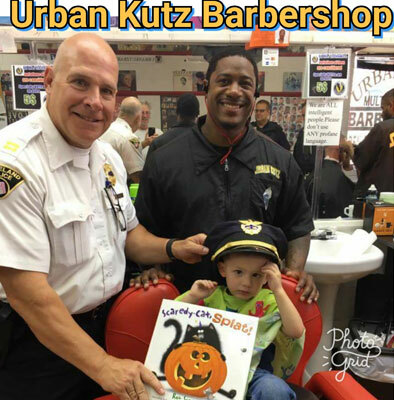 The goal is for Urban Kutz Barbers to plant positive seeds in the during their interaction.